This fully dimmable, class two transformer converts 277 volts to low voltage power for landscape lights and other residential fixtures. 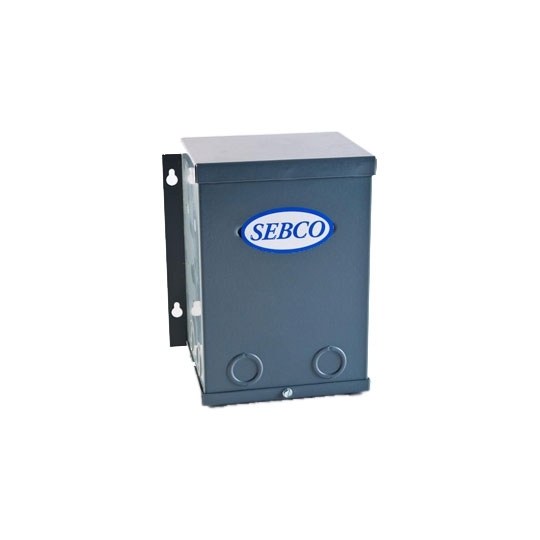 Supporting up to 500 watts, the 277V Primary Class 2 Transformer uses multiple low amp breakers to increase safety and fire hazard protection. Provide adequate, constant 12 or 24 volt current to a variety of lighting fixtures for any application.